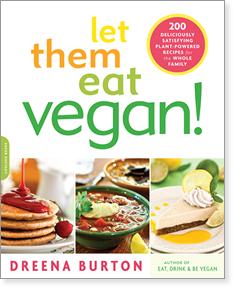 I know, it’s been the month of Giveaways, but I had the pleasure of receiving several complimentary copies of vegan cookbooks and couldn’t resist checking these amazing cookbooks out and sharing some wonderful recipes with you. This gorgeous and exciting cookbook by author Nava Atlas brilliantly fills the biggest gap in the vegan repertoire with more than 200 delectable, completely doable recipes for every festive occasion. Atlas, one of the most respected names in vegetarian and vegan cooking, addresses everything from Thanksgiving, Hanukkah, and Christmas –to celebratory brunches, lunches, dinners, potlucks, and buffets. 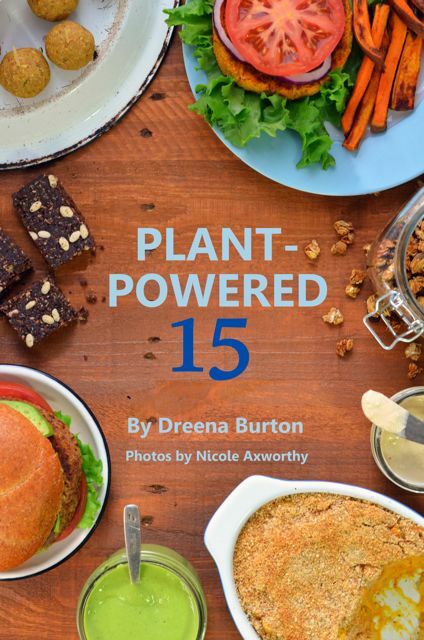 Such mouth-watering dishes as Coconut Butternut Squash Soup, Green Chili Corn Bread, Hearty Vegetable Pot Pie, delicate Ravioli with Sweet Potatoes and Sage, and Cashew Chocolate Mousse Pie will convince even the most skeptical eater that vegan cooking is well worth celebrating. 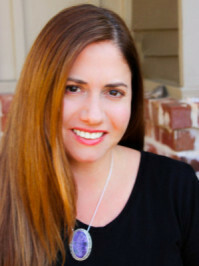 Nava Atlas is both the author and illustrator of many well-known vegetarian and vegan cookbooks, including Vegan Express, Vegan Soups, The Vegetarian Family Cookbook, and The Vegetarian 5-ingredient Gourmet. Her first book was Vegetariana, now considered a classic in its field. Nava is also a visual artist, specializing in limited-edition artists’ books and text-driven objects and installations. Her work has been shown nationally in museums, galleries, and alternative art spaces and is part of many museum and university collections. I almost didn’t want to giveaway away this cookbook it’s so awesome. Add the broth, potato, carrots, celery leaves, seasoning blend, and 2 cups water. Bring to a rapid simmer, then cover and simmer gently for 15 to 20 minutes, or until the vegetables are tender. Stir in the dill, then season with salt and pepper. If time allows, let the soup stand for several hours off the heat to develop flavor. It can also be made a day in advance. Just before serving, bring to a simmer. Adjust consistency with more water if needed be, and taste to adjust seasonings. 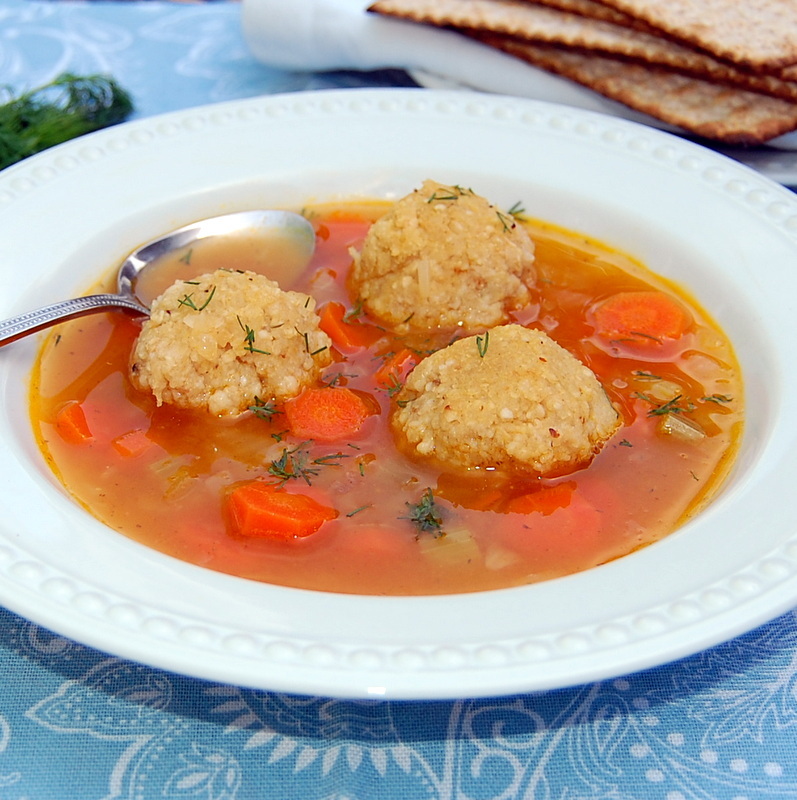 Add warmed matzo balls to individual servings of soup. 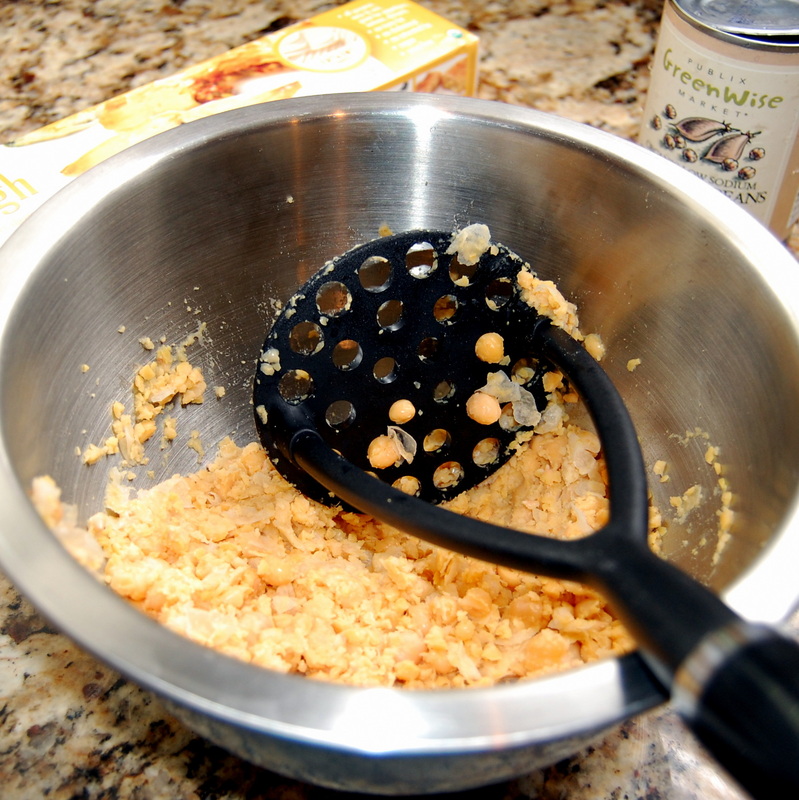 In a large mixing bowl, cover quinoa flakes with the water. Let stand for 2 or 3 minutes. Stir in the matzo meal along with the oil, and mix until well blended. 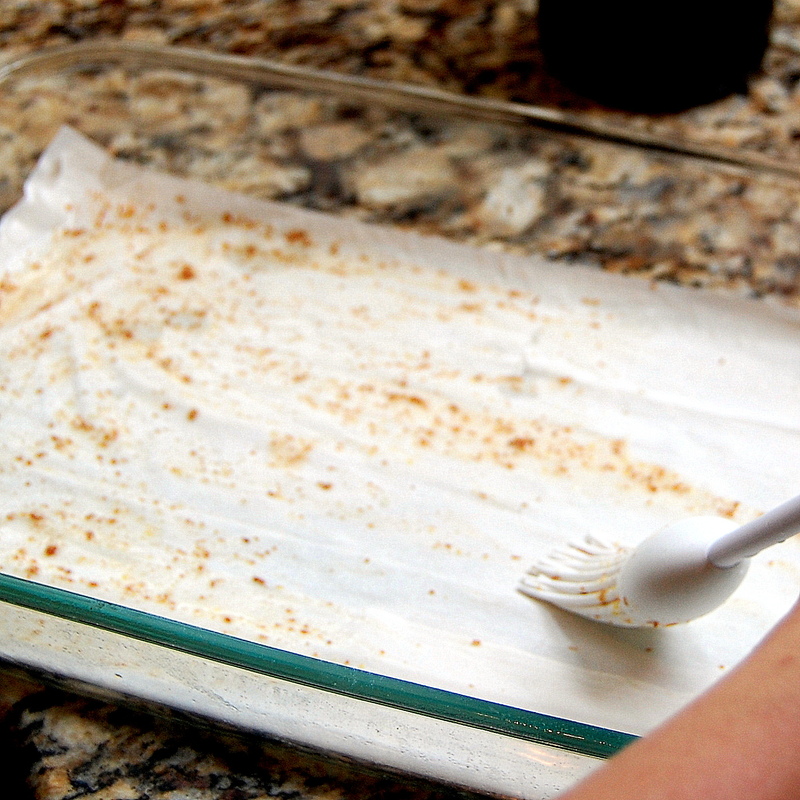 Cover the bowl and refrigerate for at least 15 minutes. Just before baking, preheat the oven to 275 degrees F.
Roll the matzo meal mixture into approximately 1 -inch balls; don’t pack them too firmly. 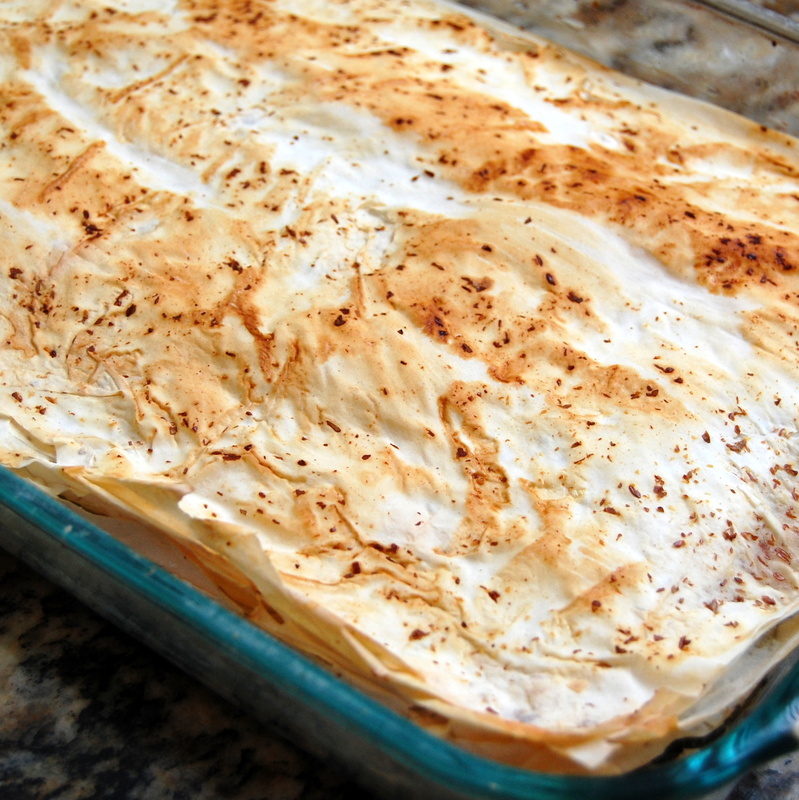 Arrange on a parchment-lined baking sheet. Bake for 20-25 minutes, carefully turning matzo balls after 10 minutes, until firm to the touch; don’t let them brown. If making ahead of time, let the matzo balls cool completely. then cover until needed. Warm them briefly in a medium oven and distribute them among the soup bowls, allowing 3 or 4 matzo balls per serving. 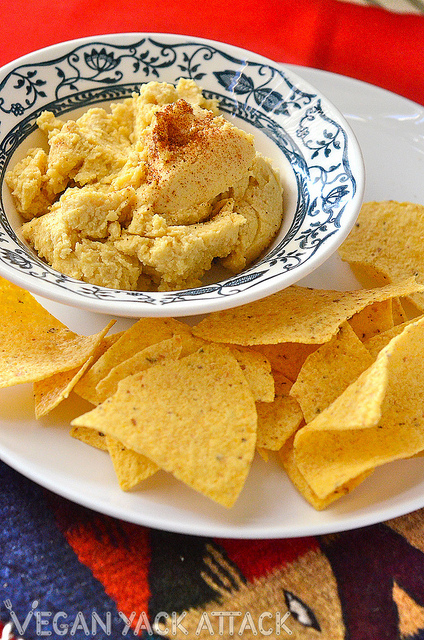 Variation: to make these gluten-free, substitute 1 1/4 cups quinoa flakes for the matzo meal. Don’t add them to the original quantity of quinoa flakes; this is a separate measure to use dry. A bit more is needed than the quantity of matzo meal for the purpose, as the quinoa flakes are less dense. Recipe reprinted with permission from Vegan Holiday Kitchen © 2011 by Nava Atlas, Sterling Publishing Co., Inc. Learn more about Nava at VegKitchen.com, and navaatlasart.com. 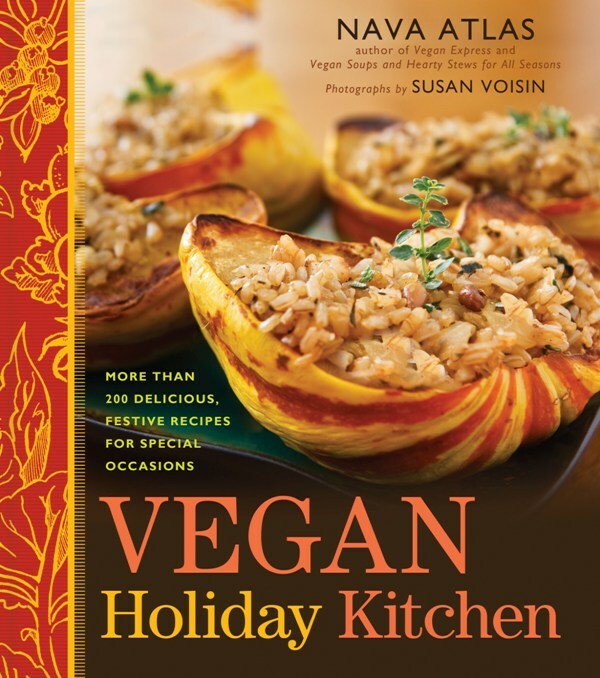 One lucky reader will win Vegan Holiday Kitchen by Nava Atlas! All entries must be completed no later than Monday, April 16th 2012, at 11:59 p.m. EST. Winner will be announced on Tuesday, April 17th 2012, on my blog, and the winner will also be notified via the email address they provided in the comments section. 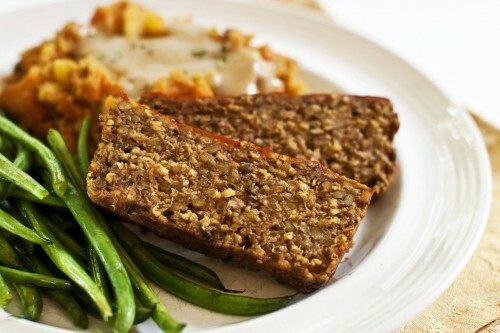 Sourdough Bread Stuffing with Smoke Apple Sage Sausage and Almonds – still vegan! If I could make this twice and post it for you today I would, but that’s impossible isn’t it? Unless I was Wonder Woman, but alas I’m not =). 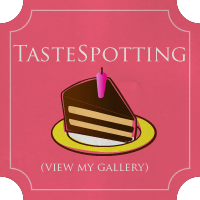 What I can do for you, is give you some AMAZING recipes from some fantastic blogger friends from around the web. 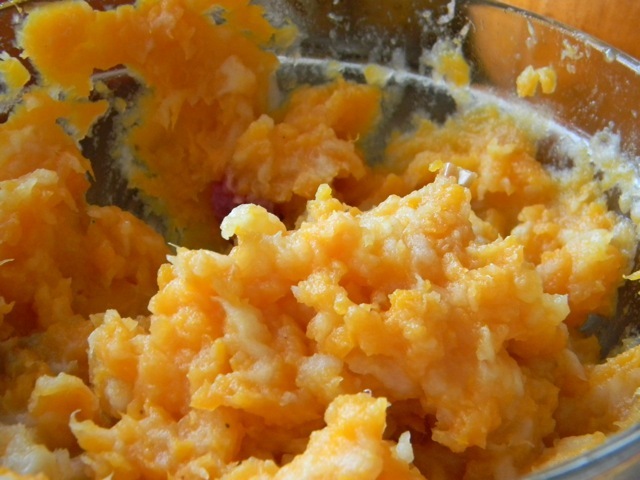 The Ultimate Thanksgiving recipe inspiration is just one more sentence away. I hope you enjoy, I know I am salivating just looking at these photos! 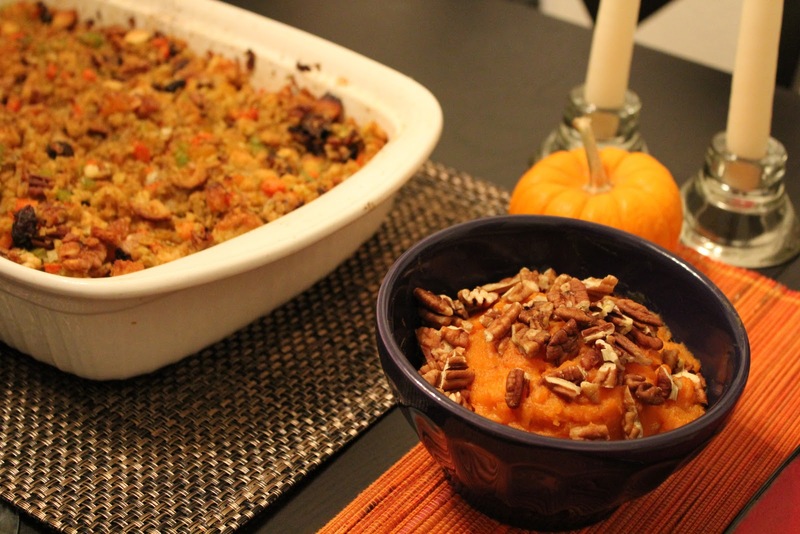 Who can have Thanksgiving without stuffing and sweet potatoes are always a welcome staple. Photo and Recipe courtesy of Jesse over at The Happy Go Lucky Vegan and you can find all her fabulous recipes HERE. 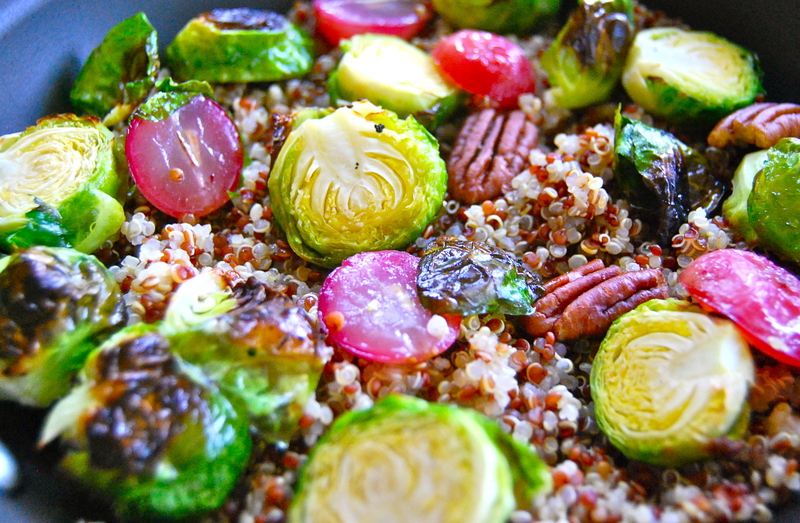 This healthy and amazing Photo and Recipe courtesy of Badger Girl Learns to Cook. For the recipe and more cooking inspiration click HERE. 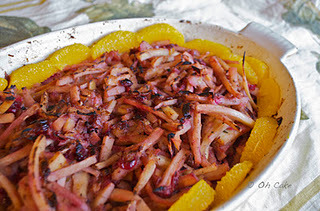 Thanks to Jessica over at Oh Cake for sharing this colorful photo and recipe for you to enjoy. You can find this and many more recipes HERE. Is this absolutely gorgeous or what? 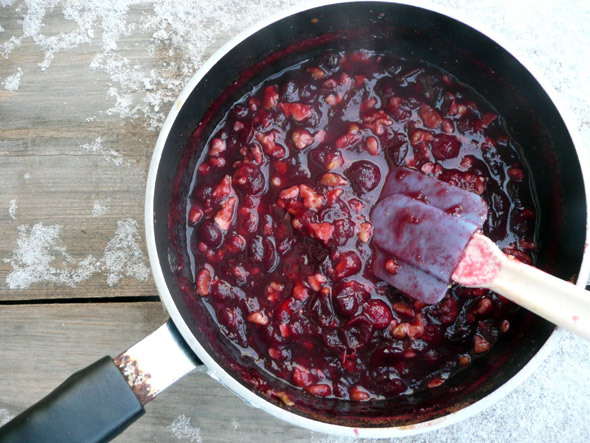 I am definitely craving cranberry sauce right now. 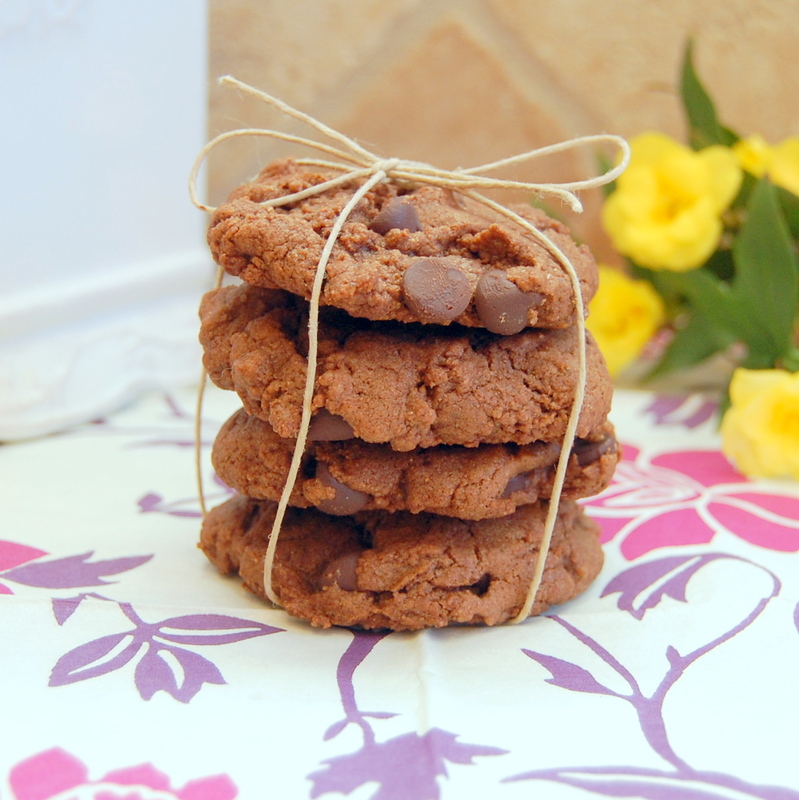 Thanks to Ann from Sumptious Spoonfuls for sharing this photo and recipe. Check out this recipe and more HERE. 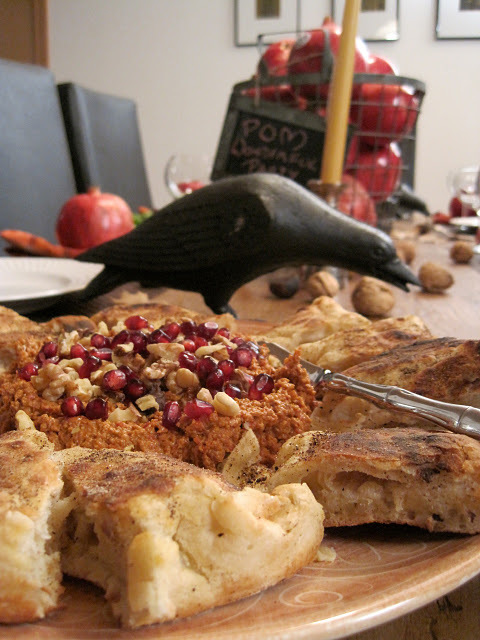 What are great idea for a fall-inspired appetizer. This is one I am definitely going to have to try. 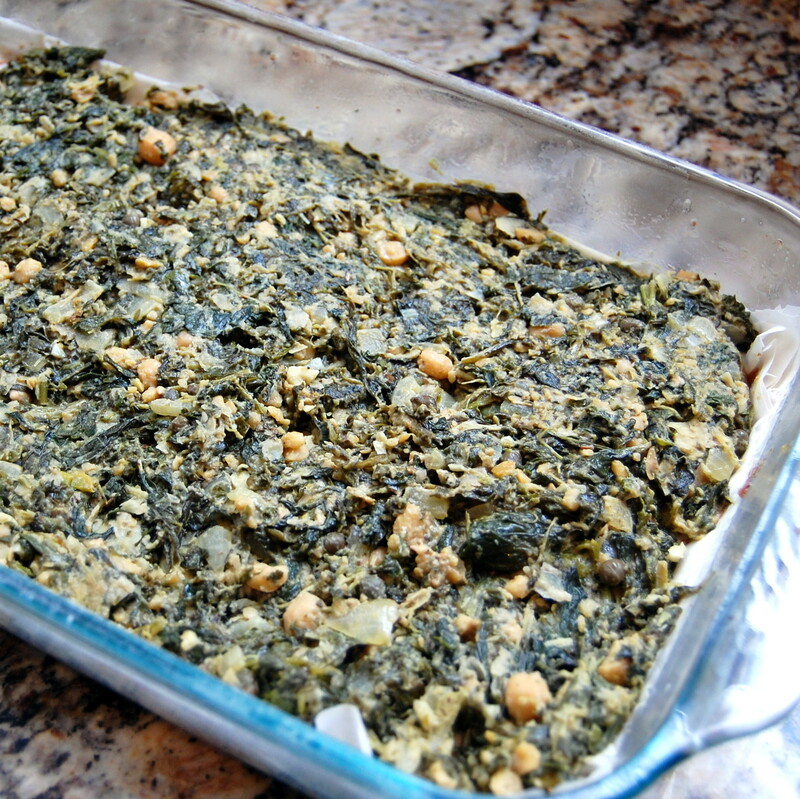 Thanks Jackie from Vegan Yack Attack for sharing your photo and recipe with us. 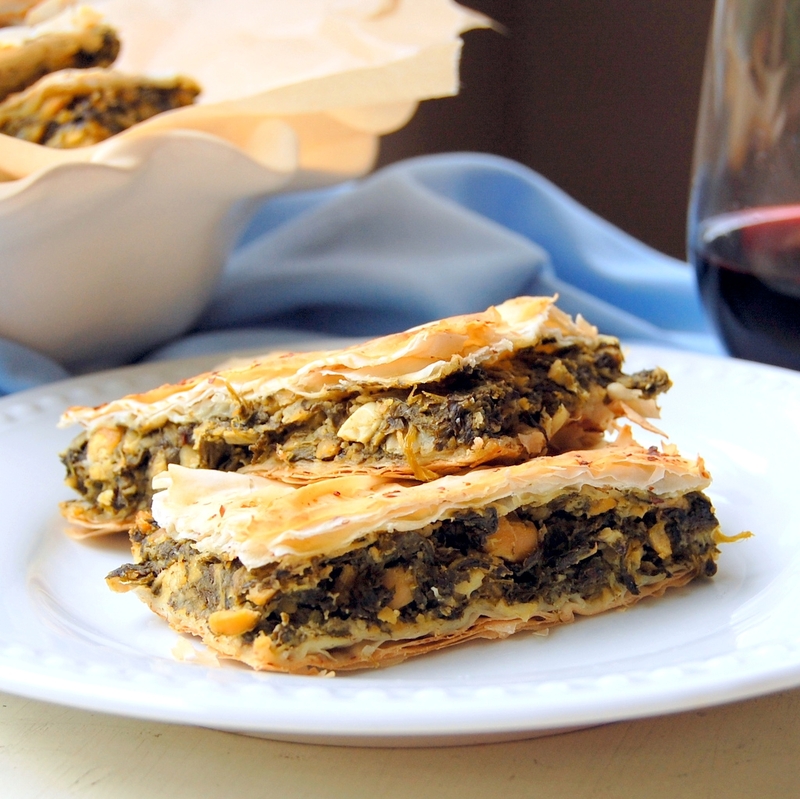 You can find this amazing recipe and many more HERE. 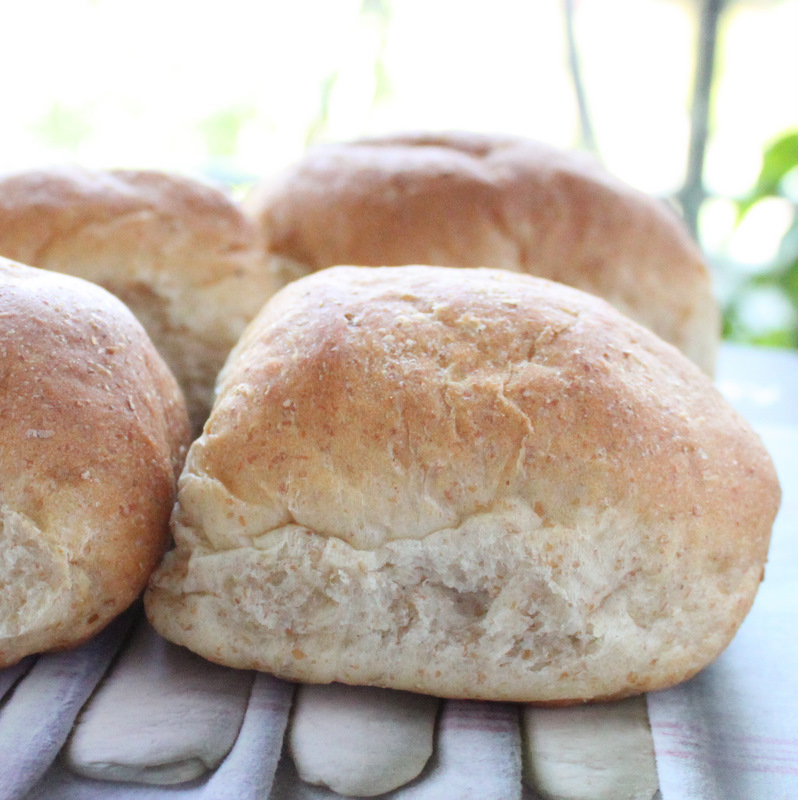 All I can say is *YUM* for this awesome vegan dinner roll recipe from Richa at Hobby and More. 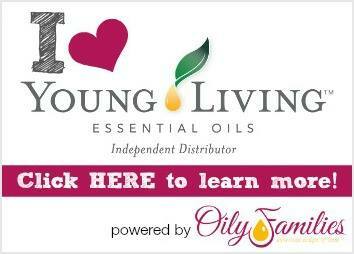 Check out this and other fabulous recipes HERE. This looks so fresh, delicious and absolutely wonderful. 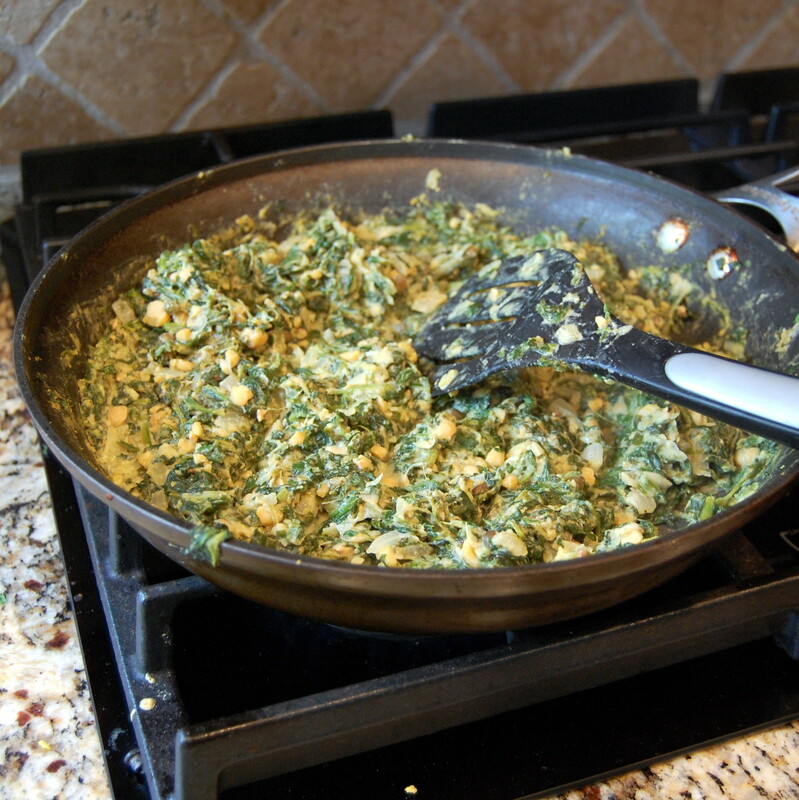 Thank you Kathy from The Colors of Indian Cooking for letting me share your photo and recipe. Get the recipe HERE. 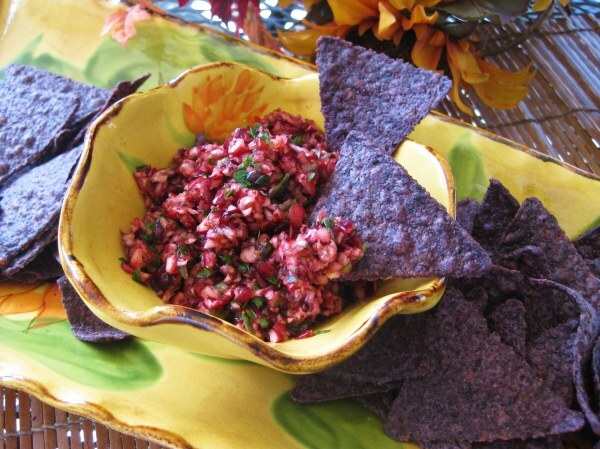 Never would have thought to make a Cranberry Salsa. 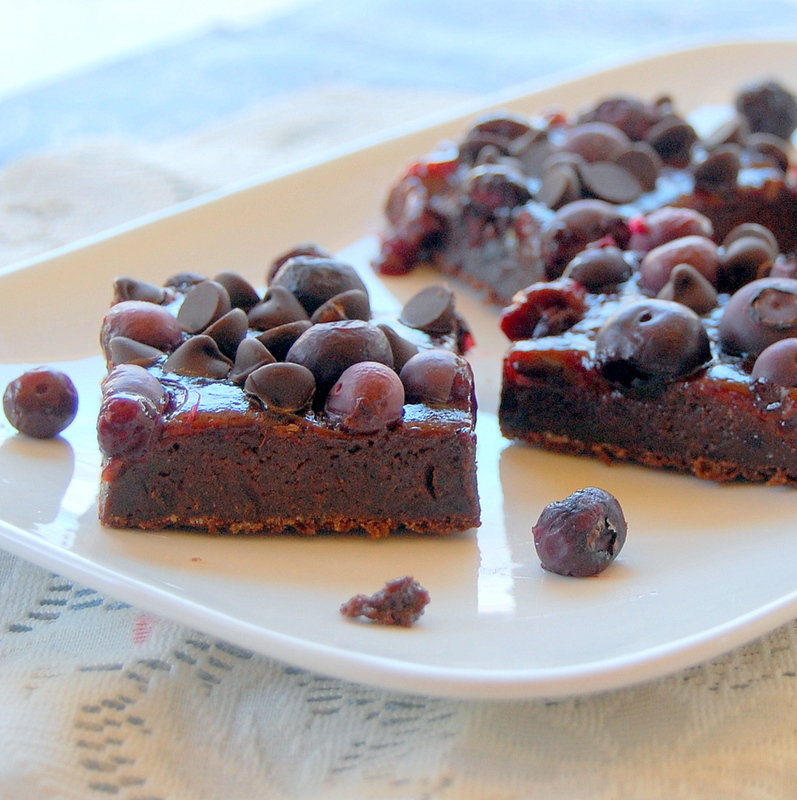 What an inventive recipe from Linda at Savoring Every Bite. Thanks for sharing this beautiful photo and recipe. Get the recipe HERE. Thanks to everyone for sharing these wonderful recipes. I might have to change my menu and make some of these instead.